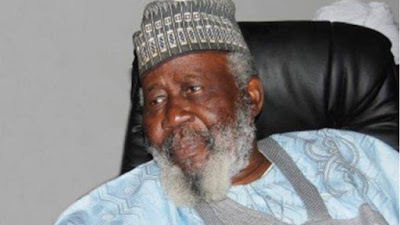 ICPC Boss, Justice Mustapha Akanbi is dead – Royal Times of Nigeria. A former President of the Court of Appeal and former Chairman of the Independent Corrupt Practices Commission (ICPC), Justice Mustapha Adebayo Akanbi is dead. Akanbi died about 1am on Sunday in Ilorin, Kwara State. He was aged 85. One of his children, Barrister Kabir Akanbi, confirmed his death. He was buried later in the day according to the Islamic rites.